Today, we can do a lot of things in a bank: start an account, transfer money within seconds, do some investment, etc. Yet, do you know how bank start? The word ‘bank’ is derived from the Italian word ‘Banco’ which means bench. In the Middle Ages, Italians used to conduct their commercial transactions while sitting on the bench. Later, this very word ‘banco’ underwent changes and became ‘bank’. Now, all the countries of the world have banking systems. Do you know how the banks started? Initially money lending and banking was done by the Jews and later on by goldsmiths. Merchants, in fact, paid the goldsmiths to look after their surplus cash. These goldsmiths gave receipts like a bank note to the merchants for the cash, they deposited with them. Not only that, they could lend a part of that money to others earning an interest from them. They could thus make extra money. A part of thus earned money, they gave to the merchants as an incentive to deposit money with them. This was the starting point of the savings bank or the deposit scheme in the banks at a later date. Merchants also wrote letters to the goldsmiths to pay another merchant from their deposited money. This amounted to issue of “cheque”. The modern banking system started in Venice in 1 587, and in the same year the “Banco di Rialto” was established. People could deposit money in this bank and could draw when they needed it. In 1619 ‘Banco di Giro’ took Bank Cheque over the management of this bank. People could deposit even their gold and silver items in this bank for which the bank issued receipts. These receipts were used as currency notes. The first bank in the U.S.A. was set up in Philadelphia in the year 1782. In England, the first bank was started in the year 1825. 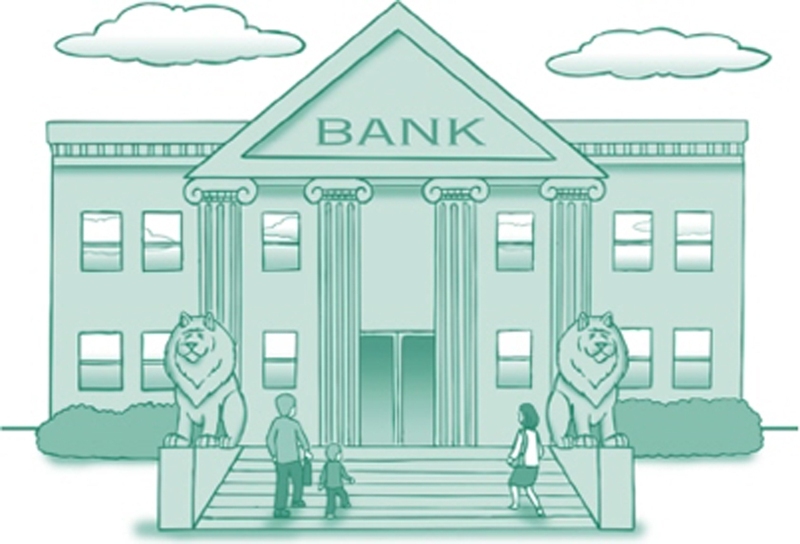 In the beginnings, Banks had only two functions, namely to receive money and to give loans on interest. Nowadays, Banks serve many other purposes such as giving credit cards and foreign currency to people going abroad. Banks also provide us the facility of lockers to keep our valuable jewelry. Server responsed at: 04/21/2019 8:26 p.m.